Order your Electro Voice ELX200-10-CVR Deluxe Padded Cover For ELX200-10 and 10P from AMS and enjoy Fast & Free Shipping. Get the Best Deal with our Lowest Price Guarantee & Great Customer Service! 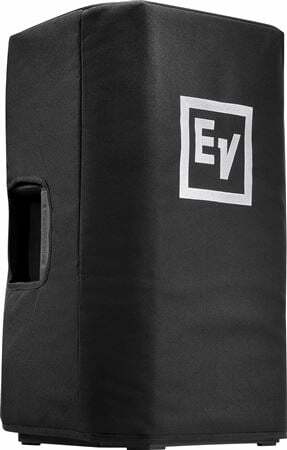 The ELX200-10-CVR is a deluxe padded cover for your Electro Voice ELX200-10 and 10P speakers. This highly durable cover is designed specifically for those speakers and will provide maximum protection for the elements. Protect your investment with these great covers from EV. Don’t travel without protecting your gear!